Whenever a new fad comes along these days whether it be selfie sticks or wheelie shoes, we can’t help but laugh, however back in the day we weren’t much better! Every now and then a trend comes along that sweeps everyone of a certain age group along in wave that can last for months or even years, and then afterwards we find ourselves wondering what the hell we were thinking! As long as there are humans, there are always going to be fads, whether they are in the fickle world of fashion, or electronics or of course our favourite, toys! From our youth there have been some crazy fads that saw children and adults alike go wild for a certain product, and even today we can see the same thing when it comes to the number Christmas toy (we’re looking at you Pie-face), although perhaps these days the frenzy is lessened somewhat by the convenience of internet shopping. Find out some of our favourite toy fads from the past right here. These simple and maybe a little bit creepy dolls took the world by storm during the mid-1980s, when parents fought each other in Woolworths for one of these dolls for their offspring. The gimmick around these particular dolls was that they were ‘adopted’ by the owner who would then give them a good home. With various characters with their own particular back stories, everyone and their dog wanted to get their mitts on a cabbage patch doll. 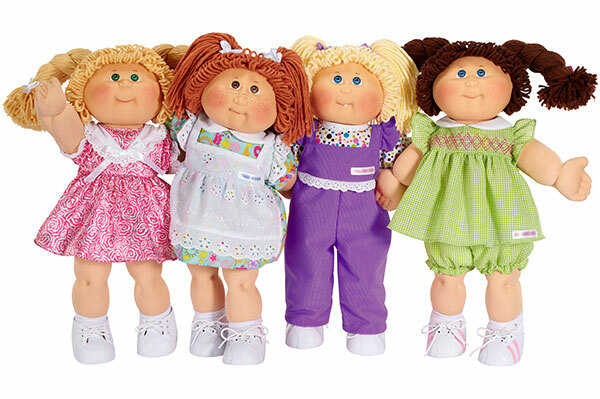 There was a spinoff cartoon series, which a big contributing factor to their popularity, board games, accessories and more, which all amounted to one big craze for these dolls. It was fairly short-lived though, since by the end of the 1980s their popularity had somewhat waned, although they are still in production even to this day. 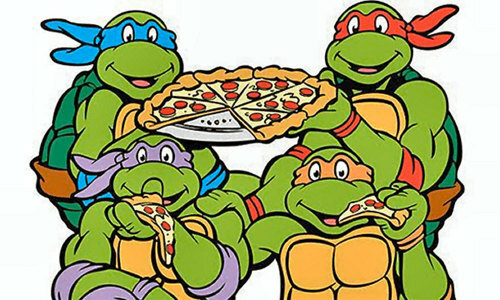 The Teenage Mutant Hero Turtles as they were called in the UK may still be popular today, but in the late 1980s and early 1990s, their popularity was absolutely astronomical, and chances are that you can still sing the theme song and know the names of all of the turtles, their sensei and the baddies of the show. Their cartoon show was mega, and this led to their action figures and other accessories being super popular too. From duvet sets to plasters, the turtle brand was on just about everything. Maybe part of their popularity was due to the fact that the shows were watchable for adults too! 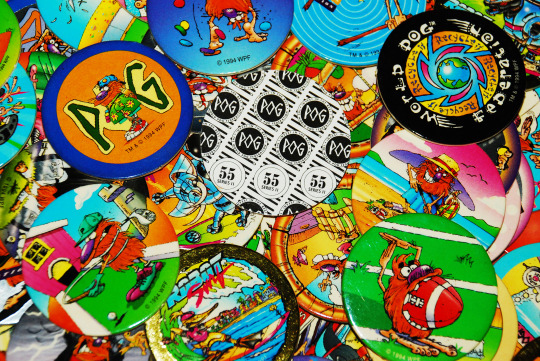 Pogs was a bit of a weird phase from the mid-1990s which saw everybody collecting these weird plastic discs with various embellishments on them, and trading them with wild abandon in playgrounds throughout the country. Swiftly followed by Walkers tazos which were free pog-like cardboard discs found in packets of the crisps as the company capitalised on the trend, pogs were a cheap and popular trend that endured for a few years. They were completely useless really aside from the joy of collecting, but oh how we loved them!